We are organising a Cheltenham Borough Council staff Cycle to Work Day ride for Wednesday 13 September – why don’t you join us?  The cycling will take part in groups, with riders meeting in either Charlton Kings or Lansdown at 8.15am and cycling to the Municipal Offices. The junction of Lansdown Road and Granley Road opposite the Texaco petrol station (Lansdown). Both rides will take approx. 20 mins and have pick up points along the route – Charlton Kings at the Meadow Café and Lansdown at the entrance to the Honeybourne Line from the train station. You can also join the rides anywhere along the routes which will be mainly off road.